There are currently more than 1 billion websites. Now that’s some high competition right there! As a website owner, you want your website to stand out and be noticed. You don’t want a website that just exists but one that gives you some return. You want people to find and visit your website. You want people to spend time on your website. Sign up to follow your blog and even buy your products or services. So how exactly do you manage to do this in this vast pool of websites? The design, look and feel of your website will play a significant role in achieving this. As you revamp your website, don’t make live changes, instead, put your website in maintenance mode. Don’t leave it to the annoying ‘website under maintenance’ catchphrase. Instead, create a Coming Soon page. 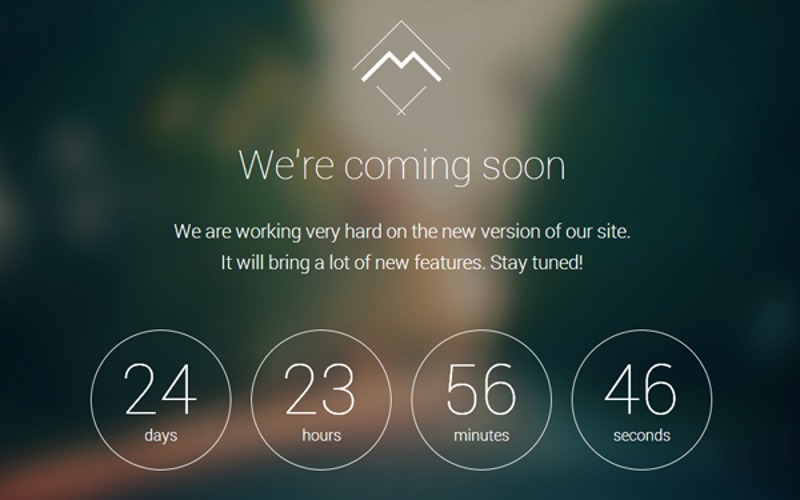 Pique you web users’ curiosity even further by adding a countdown timer. This will get them excited and curious about the changes you’re making and they will make a point to remember to check on your website once you launch your fabulous new design. Web visitors are looking for something different. They are used to the same old. Now they want someone who is giving them more than the usual. They want more dramatic effects on a website. There’s no better way to add some drama to your website than by adding a video background. The graphics are eye-catchy they explain who you are and what you have to offer in a faster, easier to understand and engaging manner than plain text. Video backgrounds are modern and have been hailed as one of the biggest design trends of 2017. Ken Burns show that according to marketers, videos have 51.9% ROI. When using video backgrounds, remember not to distract visitors from your primary message on your homepage. Instead, let them enhance your call-to-action. This is a slider effect that features a fantastic panning and zooming effect. The concept was introduced by Ken Burns an American documentarian. Adding a slider on your homepage that utilizes the Ken Burns effect will make your website look elegant and allow you to display your images fantastically. This effect is not resource-heavy and will, therefore, not affect your page loading speeds. For best effects, lower the speed effect. Your slider will look better with slower speeds. 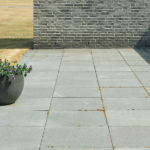 The texture is an integral part of the design, and when used correctly it increases the effectiveness of your website. Highlight your buttons more by adding background textures. Background texture buttons will immediately grab the web user’s eye and direct them to the main message and call-to-action. 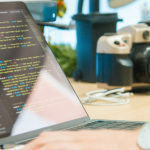 Buttons with background texture are a great way to separate content and highlight the most information that you want to pass across without affecting the design of your website. Turn up things for your web users by ditching the dull WordPress look and instead create a fun and engaging custom look login page. This will make your web users more excited to subscribe to your website. They will view as exciting and want more of what you have to offer. 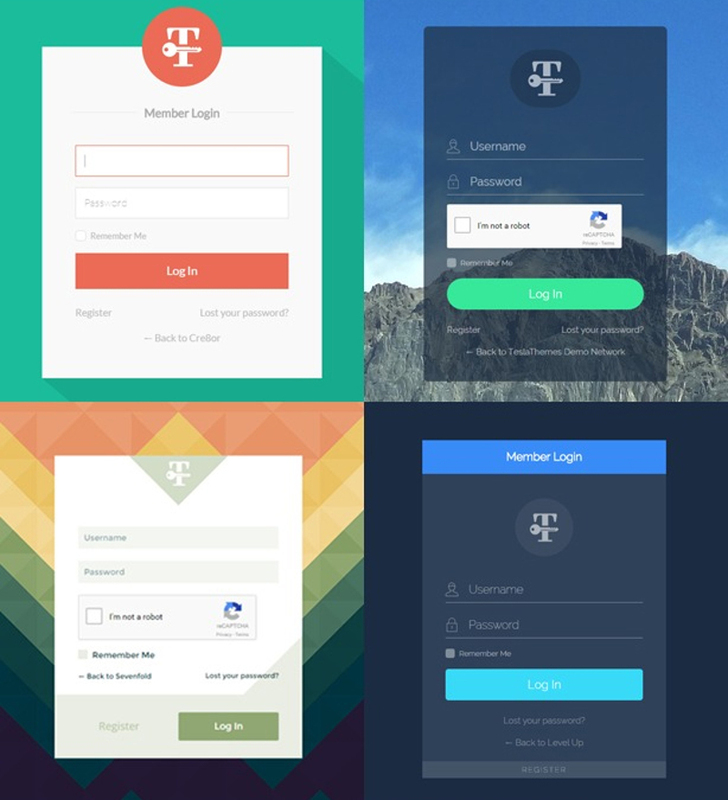 A custom login page allows you to add your brand colors, images, and even a logo. This will reinforce your brand because your visitors get to see your branding every time they log in to your website. This helps to grow trust and brand loyalty. Many websites use a similar standard list menu design. How about making your menu more intuitive and use a different menu such as circular menus for instance? 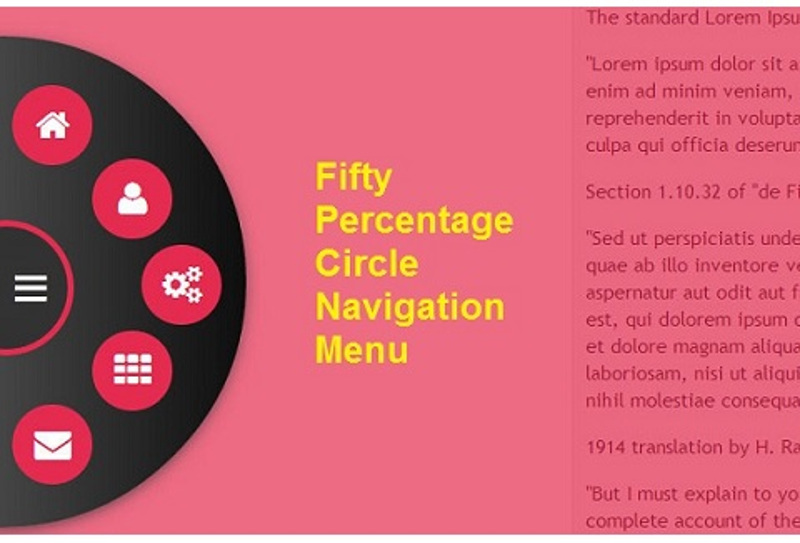 Circular menus are different; they stand out, they get noticed. Adding decorative circular menu buttons will make your web user think; ‘wow that’s different.’ This will make them curious to click on the menu buttons. You want them doing that! Circular menus also make it faster for your web users to select items than when using a standard list menu. Instead of using plain stock photos or product photos, grab your web user’s attention and interest by adding effects to the photos on your website. Give them something to make them click and look at your photos. You can use the old age trick of adding special effects to your images. 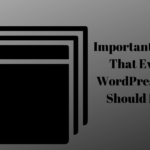 This practice has been around for ages but is often ignored by most website owners. You can manipulate your photos and transform them into gorgeous, eye-grabbing graphics using different methods. 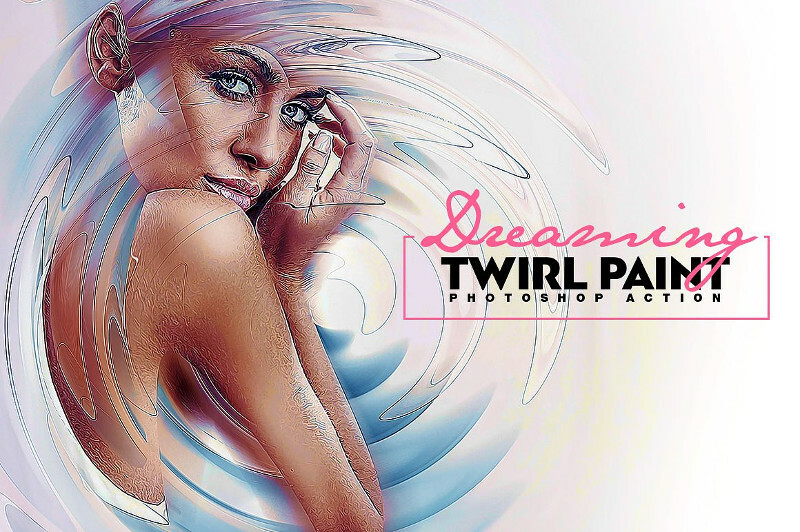 There are lots of software that you can use to transform your images from boring to fabulous. A good trick would be to use a photo as a teaser. If for instance, you have a long image such as an infographic, you can use the shrink effect to reveal illegible texts or data. All your web visitors need is to hover on the image and see all the information. 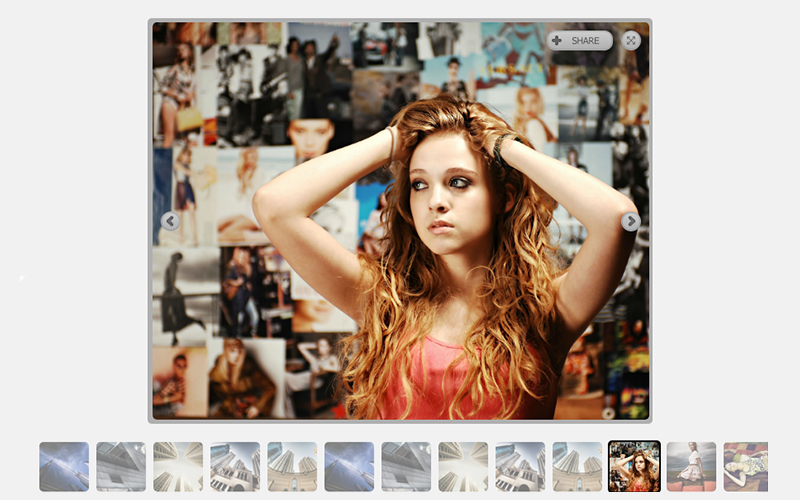 Special photo effects make your images more attractive. Special effects are also an excellent way to protect your original images. If you don’t want your web photos to be available for download, only add a special effect that reshapes the original copy. The reshaped image will give an idea of what the original image looked like, but your web visitor will never have access to the original image. This technique is especially a clever one for creatives selling their original works. 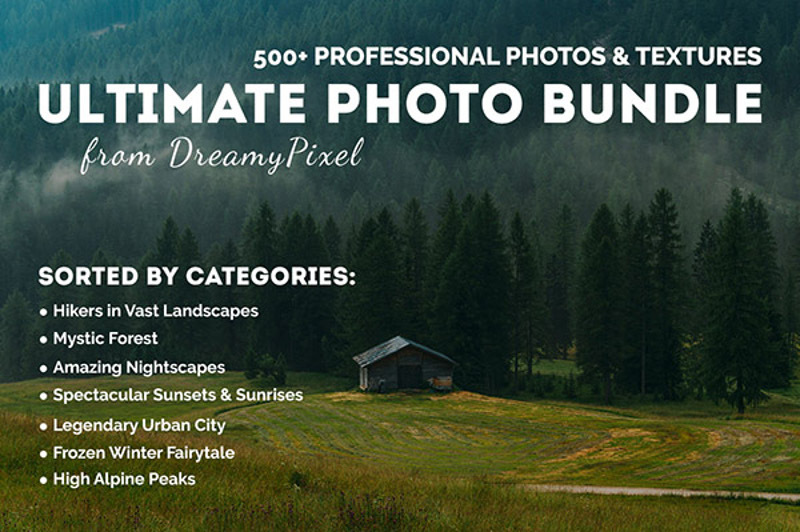 They can use images with special effects to promote their work online and then restrict access the original images to customers only. The hover effect is one of the simplest animations that will transform the design of your website. This effect allows an action to take place when the mouse moves over an element on the screen. This could be a button getting bigger, changing color, revealing information such as price or instruction on what to do next and so forth, whenever a user hovers their mouse over the button. Many themes will have the hover effect all you need to do is activate it and pick the action that you want to take place. When using the hover effect, remember to use it sparingly. Also, make sure that your branding remains consistent to avoid confusing or overwhelming your website visitors. For instance, if your button changes color from black to red, let that be the only effect in all the buttons with this effect. Another way to impress your users is to use animations. Go further than just sliders. How about adding a GIF on your homepage? We all love GIFs, right? GIFs are easy to create and upload on your site. Just remember to create GIFs that are relevant to your brand, and that will enhance your website’s personality. Other simple animations that you can try can include color changing text, mascots, animation videos, etc. 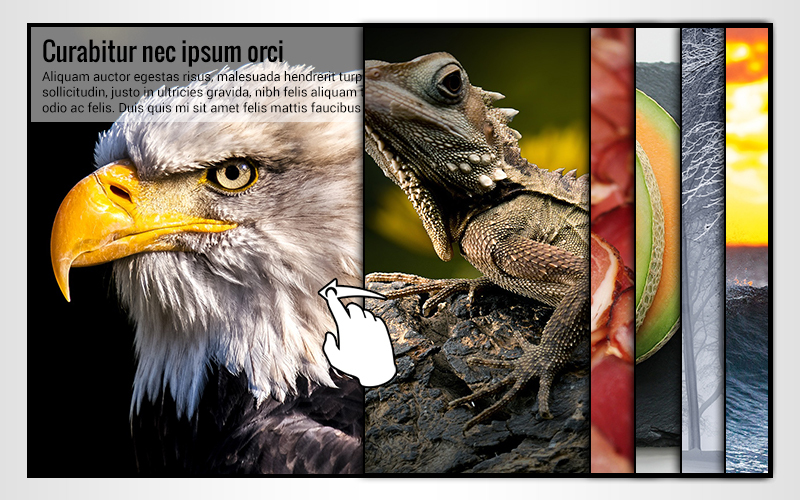 Animations are intuitive and will make the web visitors want to get involved in what is happening. This will make your website memorable attracting repeat traffic. Audio effects are both good and bad for your website, so you need to tread carefully on this one. Audio is great especially for apps as it significantly improves the UI. Audio is also great on the web especially if you want to reinforce an important message. If for instance, you want to notify your web user of something that requires their attention, audio effects will work perfectly. Keep your sound short, preferably less than a second long. Half a second is ideal. Keep your notes harmonic and pleasant. Play sound once. Only repeat if it’s essential. A flip book is a flash-based e-book that a user can turn pages on the screen as if turning the pages of an actual paper book. A flip book is an interactive way of displaying your products. It’s very flexible, and you can turn it into anything you want. You can show your product catalog in a book format, a periodical, a brochure or a manual. A flip book will convey text and images just as effective as print materials. In fact, flip books are more visually appealing as you can play around with the colors and images making your catalog more eye-grabbing. Flip books are easy to share as compared to traditional product catalogs. If you make your flip book shareable, you get to reach more potential customers. Give your customers more information about your products without crowding your website design. Pricing tables are great for comparing a variety of similar products or services in one place. You compare prices and customer reviews of similar products to give your shoppers all the necessary information they need to make a purchase. Comparison tables are great because they keep your customers on your website as they don’t have to go elsewhere to find extra information. This will then reduce your bounce rate and increase customer retention rates. A well-designed website that is user-friendly will be the difference between web users wanting to use your website or your competitor’s. 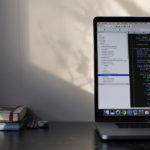 If you find that your website is still performing poorly, you probably need to utilize these web design best practices for 2017!